LAKEFRONT 4 BR (2 up and 2 down), 3-1/2 BA home features Living room/dining combo with fireplace. Separate laundry room. Covered deck. 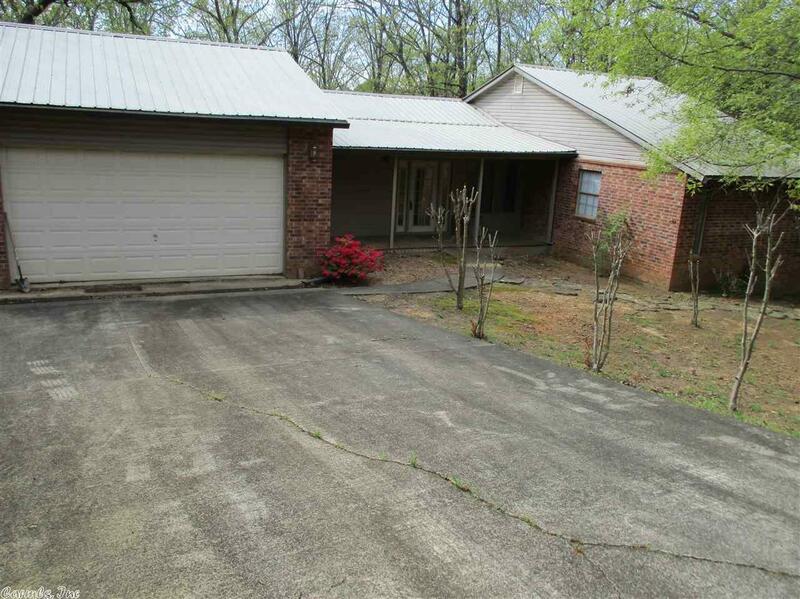 Downstairs has 2 bedrooms, 2 baths, family room with built-ins, and walk out basement. Large detached storage building. This is a lakefront lot. There has been some settling and the home is in need of repair. House is being sold "AS IS" .